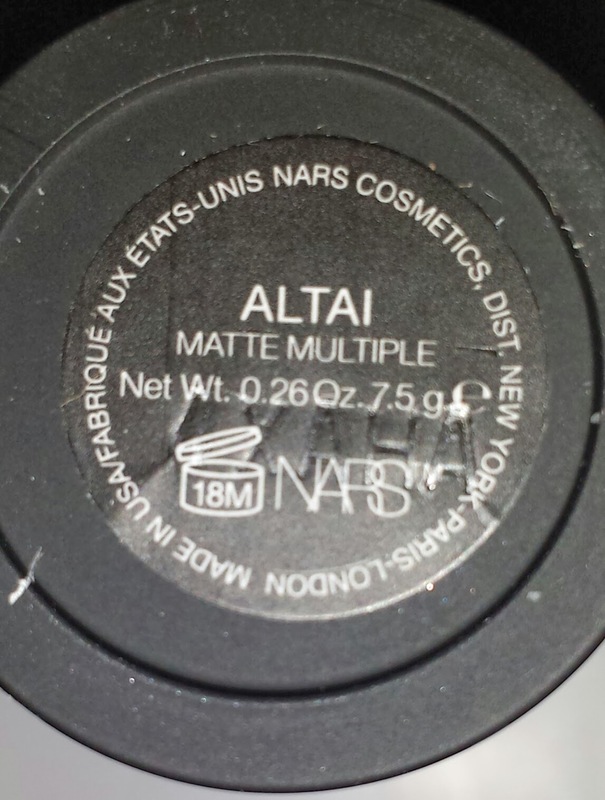 ALTAI is one of the new recently launched NARS Matte Multiples. 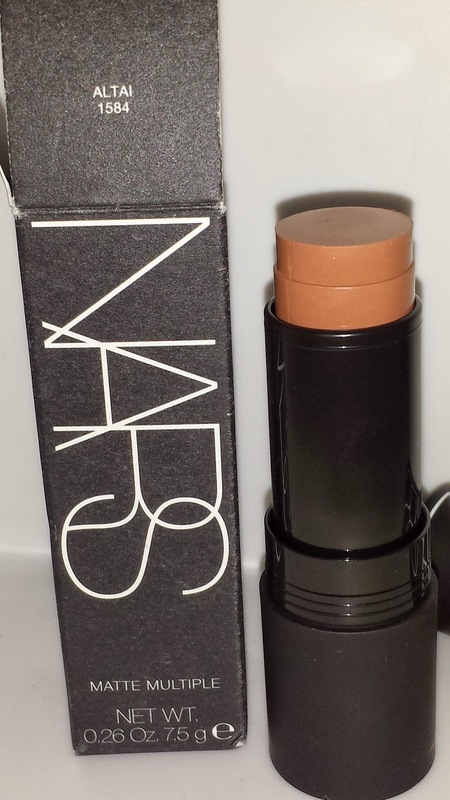 There are a total of seven and they are available at Nars.com and at Sephora. They can be worn wet for a more sheer look or dry for a more pigmented look. They are safe for lips and cheeks and come in a variety of colors. 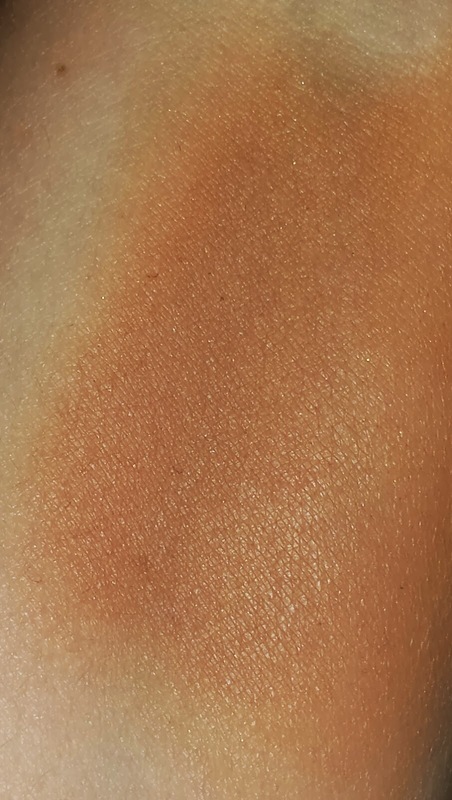 Altai is described as a rose bronze cream blush. It has a creamy texture and blends easily into the skin. The formula contains miniscule flecks of micro-glitter that are hardly visible to the eye. If you are a fan of the original Nars Multiples then you will immediately see a difference in the new Matte Multiples. The new ones are half the size (.26 oz of product) versus the original (.50 oz of product) and both cost the same (they each retail for $39.00 USD each). I was most excited for Altai based on it's rose bronze color description. However, as soon as I swatched it I knew I was going to return it immediately. The color is not a rose bronze - its more like a warm yellow based orange brown. In other words, its an ugly muddy brown almost like the color of Georgia clay and it looks as though I was wallowing in the mud when I tried to wear it. 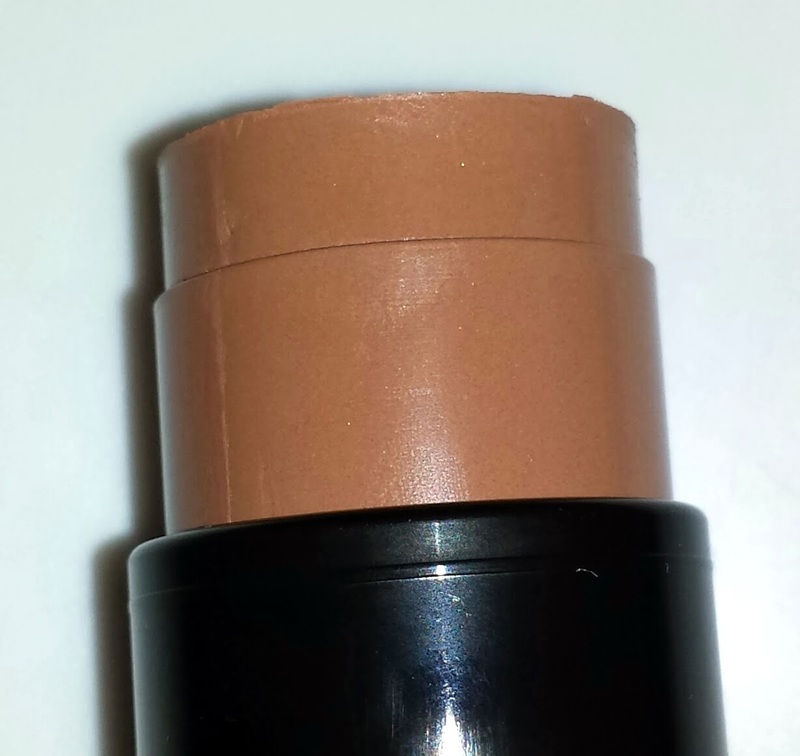 Sure it has a smooth texture, applies easily and is extremely pigmented but I just can't get past the color! 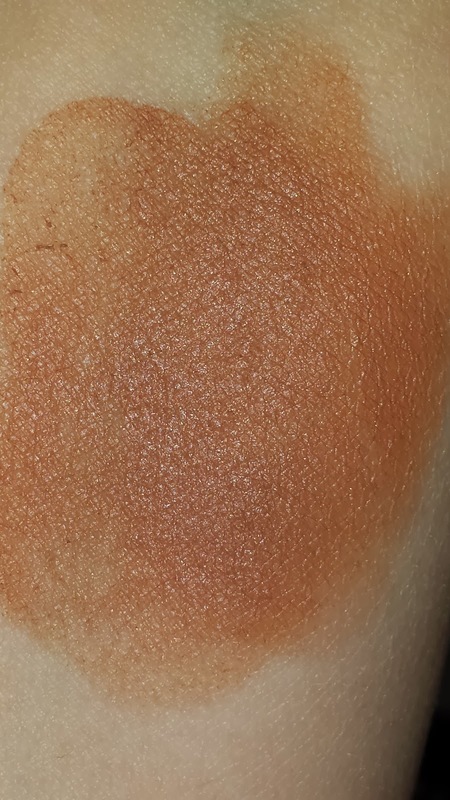 It really doesn't work for me as a blush and it is way too yellow / orange for my skintone to work as a contour color. On my lips it looks even worse so this is definitely going back to Sephora.